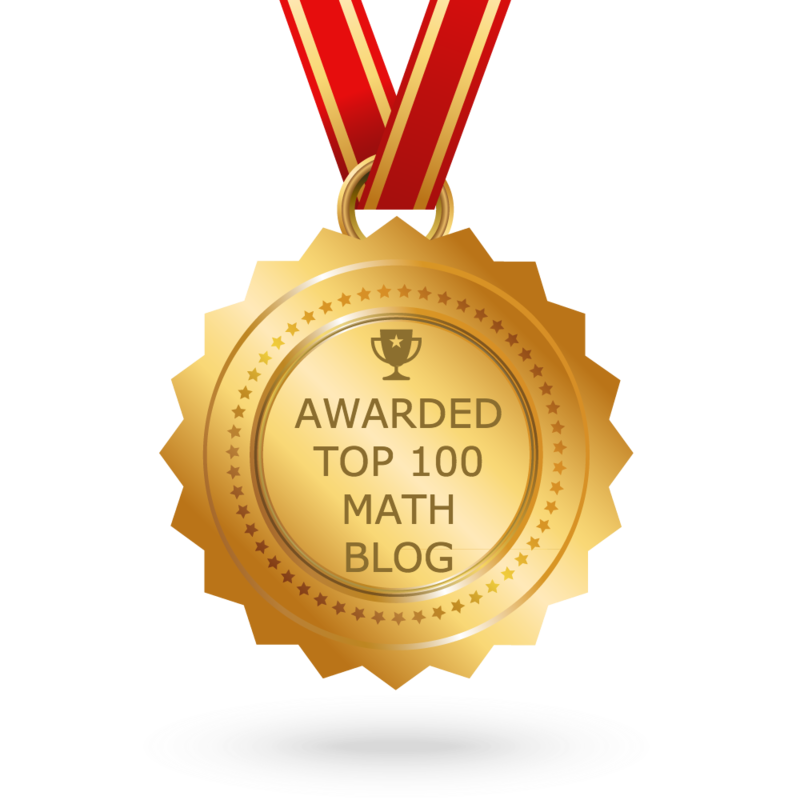 About "Construction of perpendicular bisector of a line segment"
Even though students know what is perpendicular bisector, many students do not know, how to construct perpendicular bisector of a line segment. 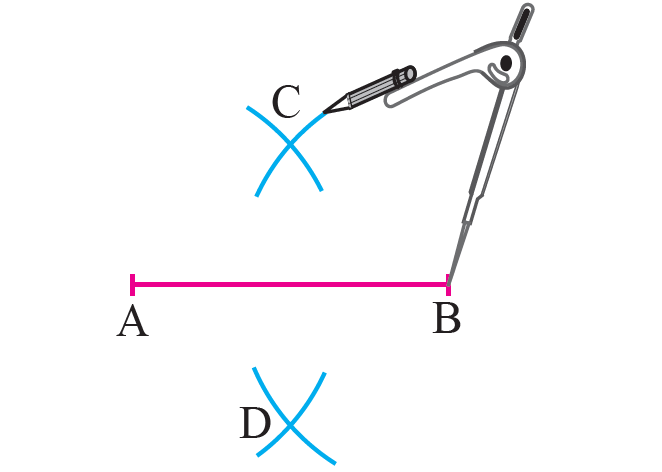 Here we are going to see "How to construct perpendicular bisector of a line segment step by step"
To construct a perpendicular bisector of a line segment, you must need the following instruments. 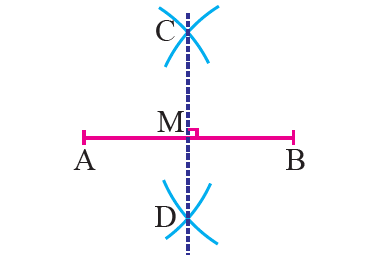 With the two end points A and C of the side AC as centers and more than half the length of the side AC as radius draw arcs to intersect on both sides of the side AC and join the points of intersection of the arcs. 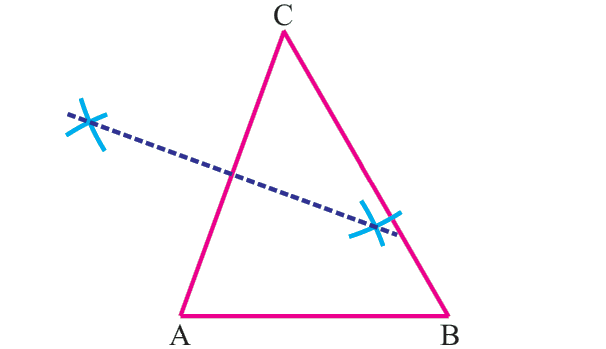 Using the steps explained above, in the above triangle ABC, perpendicular bisector is drawn to the side AC. 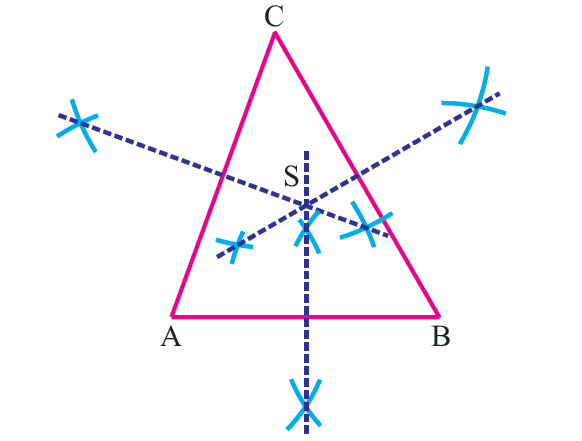 Similarly we can draw perpendicular bisectors to the sides AB and BC as given below. The point of concurrency of the perpendicular bisectors of the three sides of a triangle is called the circumcenter and is usually denoted by S.
After having gone through the stuff given above, we hope that the students would have understood "Special line segments of triangles"